NASHVILLE --- The Tennessee Highway Patrol (THP) is releasing the identity and a photo of the man whose body was found early Christmas morning on Interstate-40 in Roane County. 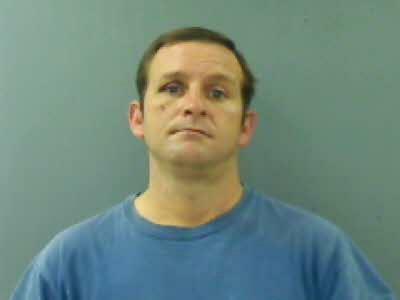 THP Criminal Investigators have identified the man as Brian William Taylor of Heath Springs, South Carolina. Taylor is described as a white a male, 42 years of age, wearing blue jeans, a blue and white checked flannel type shirt, and tan work boots. The Tennessee Highway Patrol’s Criminal Investigation Division is investigating every possible scenario, including foul play. On December 25 at 2:29 a.m., THP dispatchers received a call that a body of a white male was found on the eastbound lanes of I-40 at mile marker 364. The preliminary investigation indicated the man either jumped or fell from a moving vehicle and his body was then struck by at least one other vehicle. Citizens with any knowledge of Mr. Taylor, or who have any information that may assist with this investigation, are urged to contact the Tennessee Highway Patrol Knoxville District Headquarters at 865-594-5800.